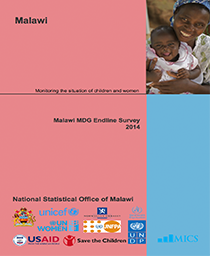 The Statistical Yearbook is an annual publication, intended to provide a summary of the most recent statistical data available from official sources. 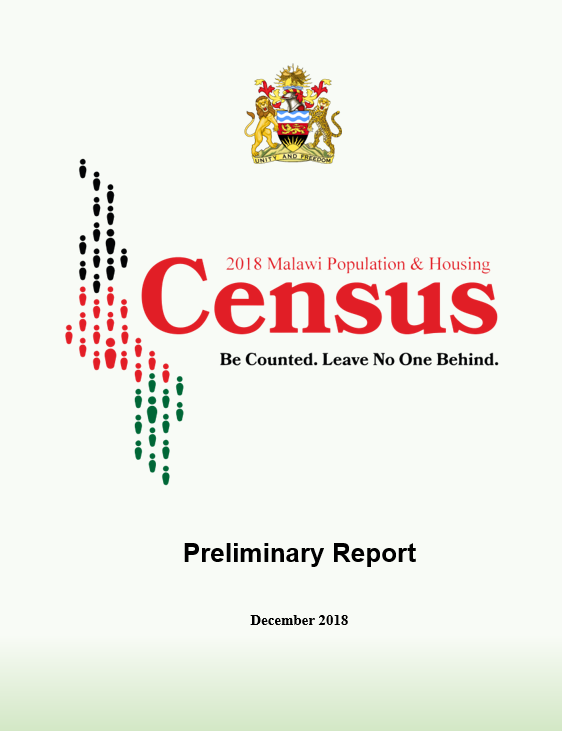 It includes key social and economic indicators, together with statistics on land tenure, climate, population education, tourism, economic activities, construction, utilities, transport, posts and telecommunication, banking and finance prices, external trade, balance of payments, and national accounts. This edition also includes a new a section on poverty. Thanks are extended to all those who have contributed to and worked in compiling this twentieth edition. The cooperation of various organisations in both the public and private sectors in supplying the information to enable compilation of the Year Book is also grateful acknowledged. 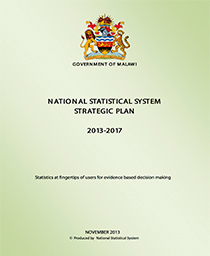 Where data has been obtained from a source other than the National Statistical Office, this is given at the foot of each table. Users should note that where statistics are shown by geographic region or district, ordering normally follows a north to south scheme. 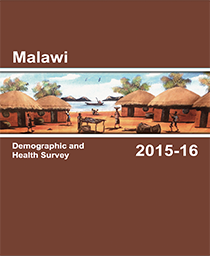 Users who are not familiar with the districts boundaries of Malawi should click on the "Map of Malawi" link in the main menu of the web site. The Yearbook is available in a series of nineteen Excel 97 workbooks, each containing a chapter of the published edition. A list of tables in each chapter is given below.